Join our Women’s Only Sexual Assault Preparedness Courses, designed for women by a women! Created specifically to deal with real life scenarios for sexual assault from both intimates and strangers. Our male / female instruction team offers an unprecedented level of quality of training, education and insight that translates into what women deal with in terms of harassment and both violent and non-violent threat on a day to day basis. 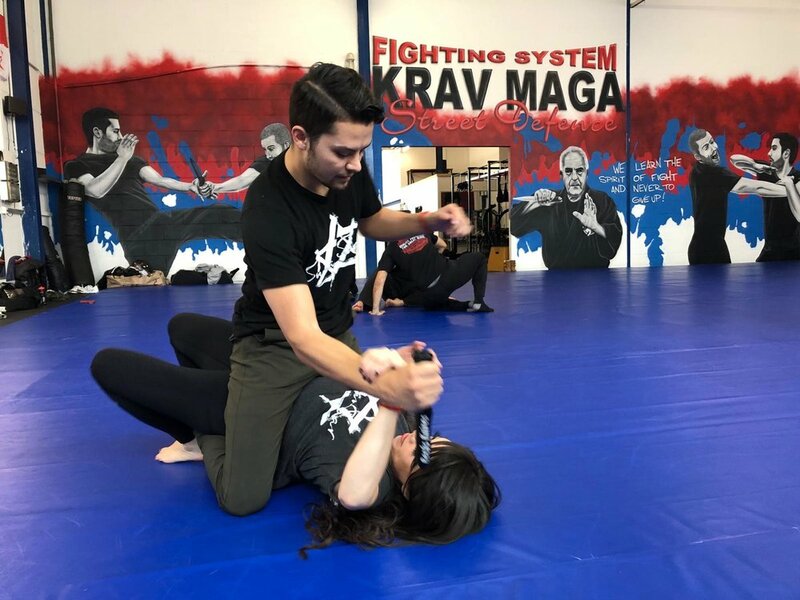 Our programs have been guided by a team of experts, from trauma therapists and neurobiology specialists to actual survivors, personal safety experts and of course our own Chief Instructor and national award winning, certified Krav Maga Master Instructor Gabriel Mora. With reality based training for an ever changing world Shaan Saar offers a level of service, quality and compassion unseen in the local market. PLUS Specialized Courses For: Springbreak & Summer Safety, University and Workplace Safety for Women, Single Mom’s Safety Preparedness, What Happens After An Assault and How-To Report, Survive & Thrive Program© and Safe Space by Shaan Saar. Current 6-Week Women’s Only Program at Shaan Saar Winter Park.